Call or Text Us Now! (857) 574-0211! All of our quality cars, trucks, suv's, minivans and pickups are warrantied and state inspected, and they come with a free Autocheck vehicle history report. 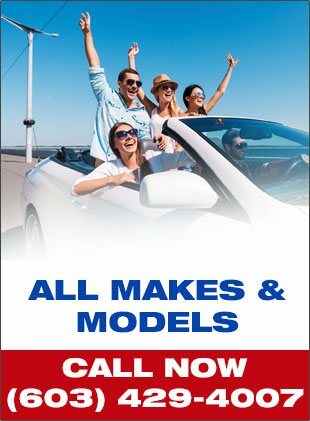 Merrimack Autosport promises you the hassle free, rewarding purchase experience you deserve. We have continuously maintained an A+ Ranking with the New Hampshire Better Business Bureau since opening in 1999. Merrimack Autosport is New England's premium used car, truck, and SUV dealer. Stop by today or call (857) 574-0211 to set up an appointment.